We've all dealt with it before: you hand someone your phone to show them a photo, and the jackass swipes forward and/or backward to look at your other photos. That's a huge no-no, but unfortunately there are still people out there who didn't get the memo (or are just too damn rude to care). Fortunately, there's a way to keep this scenario from happening ever again. There are two versions of Focus: an ad-supported, free variant; and a paid version that costs a dollar. 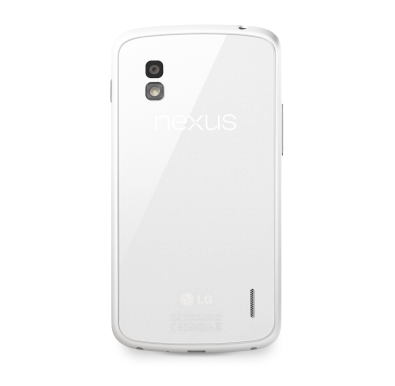 As we already know, the white Nexus 4 is very much real. Months after first showing up on the web, it re-appeared at Google I/O in all its glory, with June 10th tipped as a possible launch date by AndroidAndMe's co-founder Taylor Wimberly. Alongside it, according to Taylor, Android 4.3 would be unveiled as well. 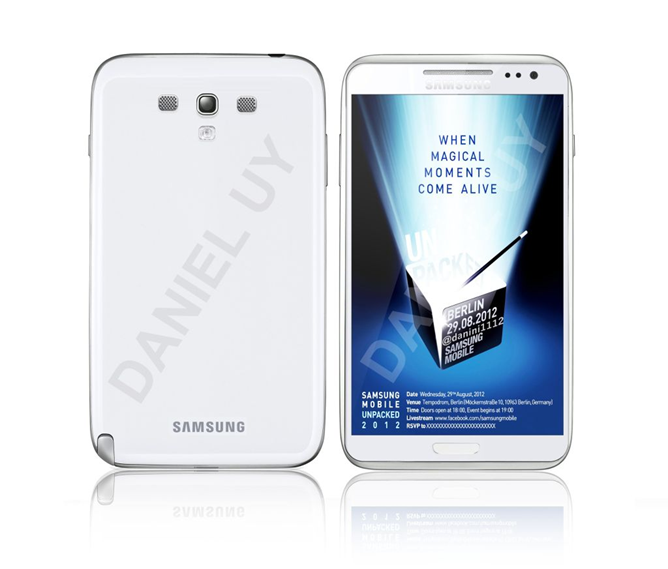 While I can't confirm the date (even if the information was correct at the time of I/O, plans can change for any reason), what I can show you today are some of the press images of the white Nexus 4, model number E960W (the original Nexus 4 is E960). 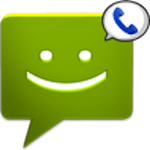 Google Voice is a great service burdened by a lack of support, integration, and easy way to sign up (unless you're on Sprint, of course). Those who do decide to jump the hurdles and either get a brand new number—or port their existing one to Google—will find themselves in an uncomfortable paradise. On the one hand, you can text from your desktop, tablet, or phone completely for free which is awesome. Today, Facebook made an announcement that's probably bigger than it seems at first glance. 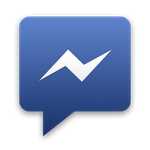 Now, if you want to use Facebook Messenger, you no longer need to have an account with the social networking giant. This, quite simply, is a really big deal that could easily go overlooked. 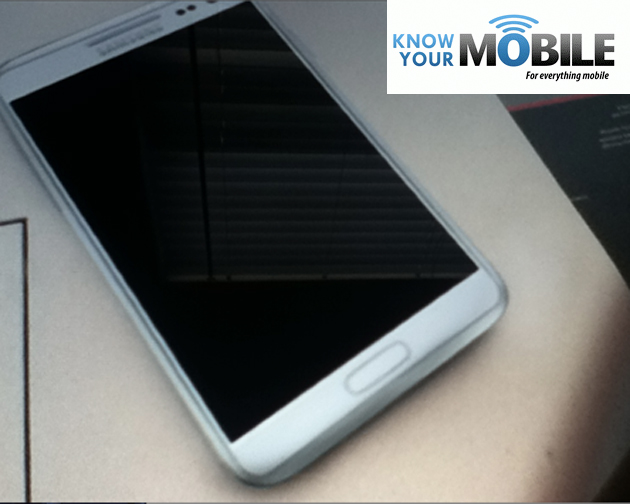 The app can be used to message contacts via just their phone number, create group conversations, and share photos. Of course, you could do this with Messenger before, as SMS was an available option. When I first covered Pixlr Express a few days ago, I noted that the presence of a photo editing app was odd in Autodesk's lineup of powerful tools. Having developed apps like ForceEffect, 360 Mobile, and AutoCAD WS, you'd think Autodesk was marketing to power users who want to design, edit, animate, and engineer from the palm of their hand. 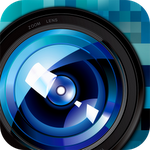 Still, Autodesk's first foray into the mobile photo editing world – Pixlr-o-matic – was a hit. 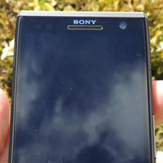 A couple of weeks ago, Xperia blog posted what appeared to be User-Agent Profile information revealing the existence of Sony's purported upcoming flagship, the C650X codenamed Odin. 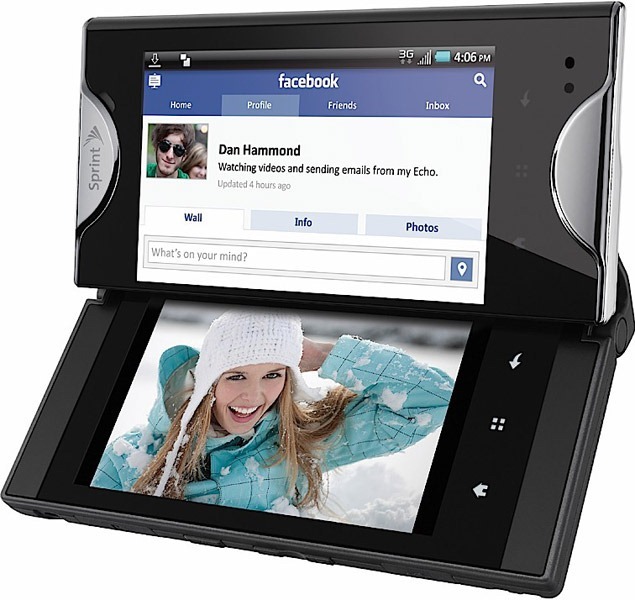 The information seemed to point toward an Xperia device running Android 4.1.1 Jelly Bean, with separate rumors suggesting a 5" display at 1080x1920 resolution (441ppi), a Qualcomm S4 Pro quad-core processor, and 2GB of RAM. Today, a photo has surfaced that, according to Concept-Phones, depicts the yet-unseen Odin. Update: Looks like this may be another fake thrown into the game. A nearly-identical mockup was posted on Twitter not long ago, so this could just be another elaborate hoax. We've been hearing rumors of the Galaxy Note 2 for several weeks now, and a pretty believable image of the device has now made its way onto the net ahead of Samsung's August 29th event where we fully expect the device to be announced. 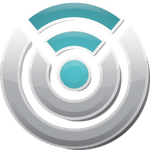 As of right now, very few Android devices support Wi-Fi Direct sharing, which was first implemented as part of Android 4.0. The protocol requires Ice Cream Sandwich, which is still only on 16% of Android devices. 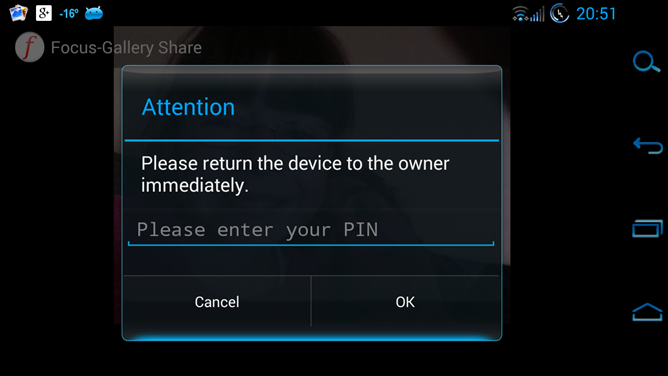 Beyond that, the device needs some software to take advantage of the new API. Some devices (like the Galaxy S III) include built-in support, but for others that either haven't included support in the OS—or that do, but don't work very well, like my own E4GT—you'll need some kind of app to take advantage of it. 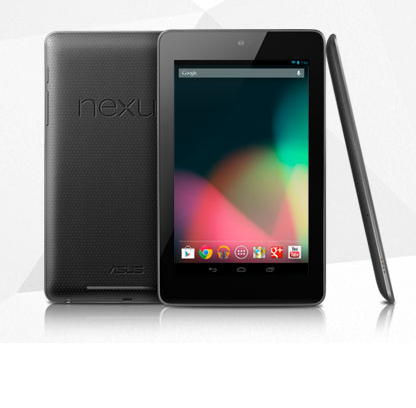 What you're looking at there is an official image of the Nexus 7, directly from Google's Play Store servers.